As part of the Decade by Decade series, we’ve already talked about the skin aging process as well as the best skincare for your 20’s. Now let’s talk about skincare for the 30’s! Your 30’s are where you really know yourself. You’ve already started your career and family, and things are really blossoming. It’s such a thriving and exciting time. You start to get promotions, better paying jobs and, for some, start shuttling the kids around. Skincare at this age is different than your 20’s. I loved my 30’s because I finally stopped breaking out. Along with less acne (hopefully), you’ll also begin to notice more signs of aging, perhaps more drying. The 30’s is the time to start serious age control regimen that promotes rapid cell turn over and nourishes the skin. Here are the best ways to take care of your skin during your 30’s. Many women in their 30’s experience hyper pigmentation due to UV exposure, changing hormones, birth control and pregnancy. Hyper pigmentation is when damage to the skin causes it to overproduce melanin, causing dark spots in the skin. Since hyper pigmentation is so common for women in their 30’s, many of the products I’ll recommend to you in this 30’s blog will be multi-purposed and include diminishing hyper pigmentation as part of their benefits. To combat hyper pigmentation, use skincare products with a combination of retinols and tyrosinase inhibitors. Tyrosinase inhibitors work by blocking the production of melanin, leading to more even toned looking skin. 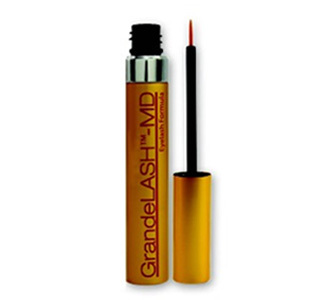 They are key to diminishing hyper pigmentation. The Intraceuticals™ Oxygen Facial at Heaven on Earth is the #1 requested facial because it shows intense results. 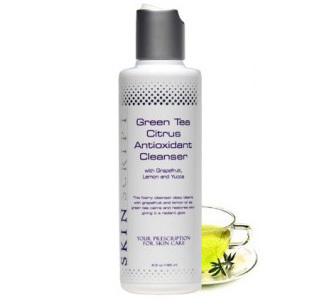 You look younger immediately and your skin feels reenergized and smooth. Combine that with the Vitamin C+3 Booster with 3 synergistic forms of Vitamin C (which is a strong tyrosinase inhibitor) that brighten and strengthen the skin, and hyper pigmentation doesn’t stand a chance. Retinols are especially known for how well they fight signs of aging because they promote rapid cell turnover not just in the surface of the skin but underneath too. 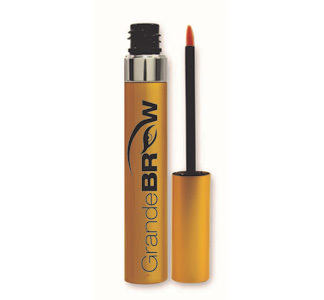 They are great at enhancing skin firmness and elasticity as well. 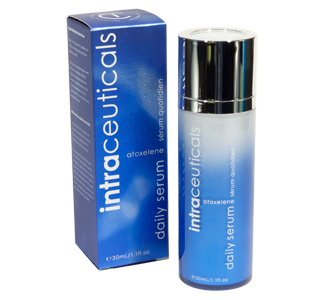 This fantastic multi-tasking serum is a must-have for anyone wanting to improve skin quality and youthfulness as well as diminish skin discoloration. 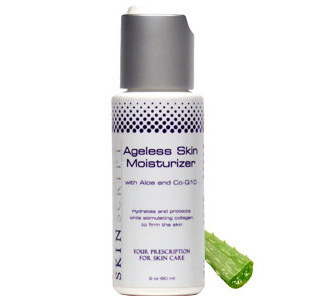 With 4 different forms of Vitamin C, this product is another great one for combatting hyper pigmentation. 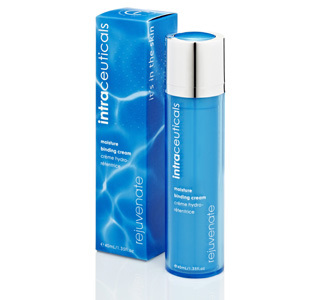 With retinol as another key ingredient, this product is a potent age defying serum as well. It even fights acne too. It is important in your 30’s to focus on rehydrating the skin because dryer skin becomes a common problem. Use hydrating serums to revive your skin’s hydration, protecting it from premature aging and dryness. 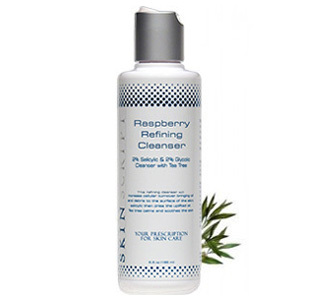 This product is a super potent hydrating serum. While it provides maximum skin hydration, it also delivers powerful skin brightening ingredients, making it another great product to help diminish hyper pigmentation. 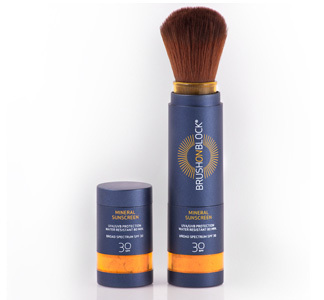 Incorporate a sunscreen of at least SPF 30 into your daily skincare routine. Sun damage is the #1 reason for premature aging. Protect your skin and health with this simple habit every morning. 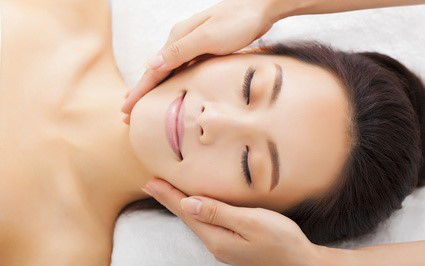 As you age, you will need to start getting professional facials more often. Facials are like a reset button for your skin and slough off skin cells to reveal smoother, softer and more even looking skin. Plus, facials are another important tool to keeping your skin hydrated in this age. And of course, getting 8 hours of sleep a night and maintaining a healthy diet rich in fruits, vegetables and whole grains are important to keeping your skin young and healthy. Remember that what’s on the inside will always reflect what’s on the outside. While the 30’s are often a very busy time, it is worth it to take the time to take care of yourself. Keep these tips in mind during your 30’s, and you are bound to have more beautiful, radiant and youthful skin moving forward. Next time in the Decade by Decade series: skincare for your 40’s. As always, call (970) 925-2278 or email me at heavenonearthaspen@gmail.com if you have a question or would like to schedule an appointment.